This is what autumn is all about beautiful foliage. 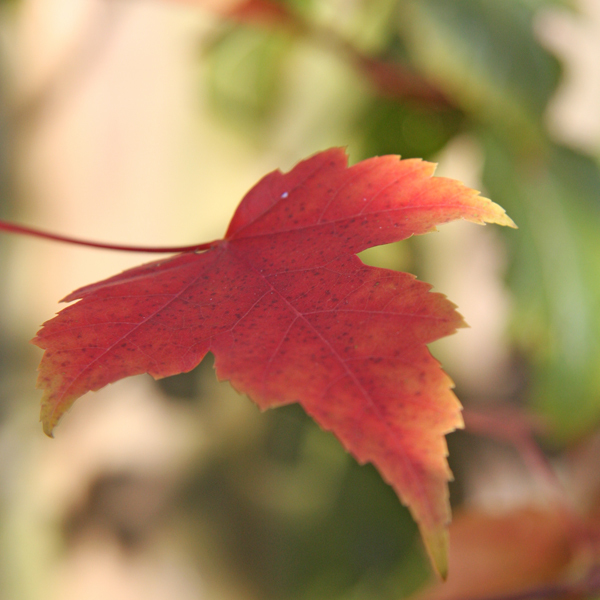 If you are choosing trees for autumn foliage here are a few sugestions. Quercus Boltes Gold is a variety of red oak but with obvious golder amber tones.Its not very common. It will grow a little quicker than a rober oak our basic oak. I shall be planting this in amonst some established common oak trees to add a little more contrast. Quercus rubor the comon oak also makes a beautiful autumn tree. Prunus sargenttii really challenges the acers for autumn colour apricot amber tones turn red making it a brilliant small tree, easy to grow with a tidy shape 10-15m. You also have spring cherry blossom. Parrotia has the most amazing burnt shades but will achieve its best famous iron richest tones in acid soils that.Height 5-10m. I have seen these growm in containers looking like facinating specimin trees. I am tempted to plant one in large container in ericaceous compost. Rhus Tiger Eyes reputed to be a smaller stags horn but be wary it will still spread. It is unreputedly amazing fiery burned orange foliage.I love the furry antler buds that form in the spring. I have a dificult banked area where I feel this could look amazing once established. Cercus is the Judas tree.The leaves are a pretty heart shaped dark red and the deep pink blossom in the spring can cover the tree. A handy small tree at 3-7m final height, sometimes kept as a large shrub. I have one growing successfully in a very exposed position. This is simply one of the best acers for Autumn colour. Its a realy good hybrid A.rubrum and A.sacchararinum. Tougher than A.rubrum a much safer choice for British gardens if you have the space for a beautiful large tree 20m. If its a small acer with beautiful Autumn colour you require look to the Acer palmatum (Japanese Maple) at a mature height of 5-10m. This is a dainty but rather reliable tree in our moist rich loamy soils but it does not want to be waterlogged. In the autumn foliage garden I would also include many of the beech family (Fagus) Dawyck Purple is a favourite and is a lovely rich purple before the chlorophyll begins to fade into characteristic copper Autumn shades. Sorbus is also a popular Autumn choice probably more for its berries. Smaller varieties that will not spread too wide and over power the garden like Josephs Rock and Eastern Promise make good Autumn garden trees and provide the dual interst of berries and colourful feathery foliage. They are not as dominant and dramatic as some of the larger leafer trees but they are still quiet reliable very pretty and provide a berry feast for the birds.